Happens every year around this time! 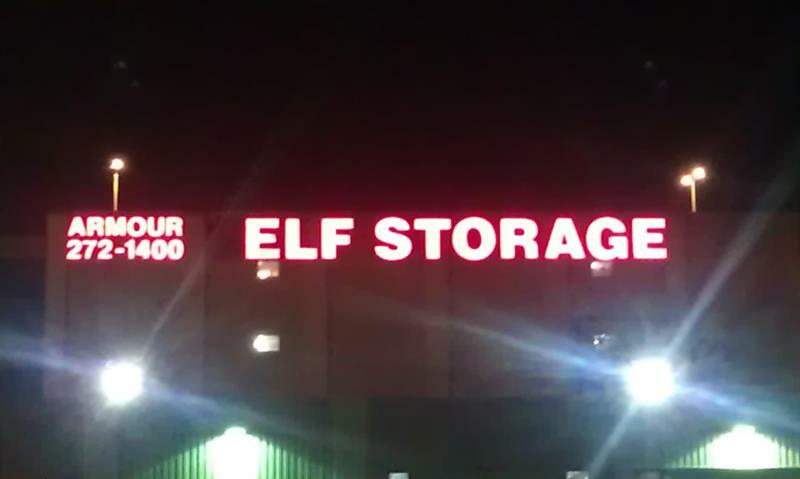 Although – wouldn’t one store elves AFTER Christmas when the busy season is over? Despite the relatively mild December overall, we’ve a full complement of the holidays across Wisconsin with fun events happening over all the place. The cooler weather is making downhill skiing a good option now, too! Check out the Snow Report here. And we await some cool New Year’s events, including the “Droppin’ of the Carp” in Prairie du Chien and the Cheese Drop in Plymouth!